This smart gents compact golf umbrella is from our VOGUE designer umbrella collection. Enough room underneath for you and all your friends! 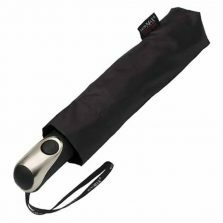 It is a fully automatic umbrella and opens and closes at the simple push of a very stylish button located in it’s neat ergonomic handle. 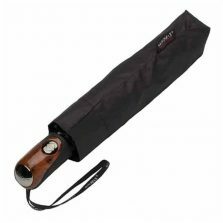 It weighs a light weight 510 gr and is only 37.5 cm long when folded up. So pack it away in a bag or glove box until the rain comes. 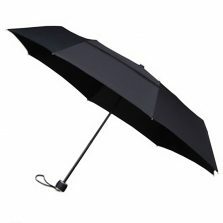 Then whip it out and become a rainy day hero with your huge umbrella! Oh and by the way! The Zamora comes with a matching sleeve to keep it tidy when it’s not in use. 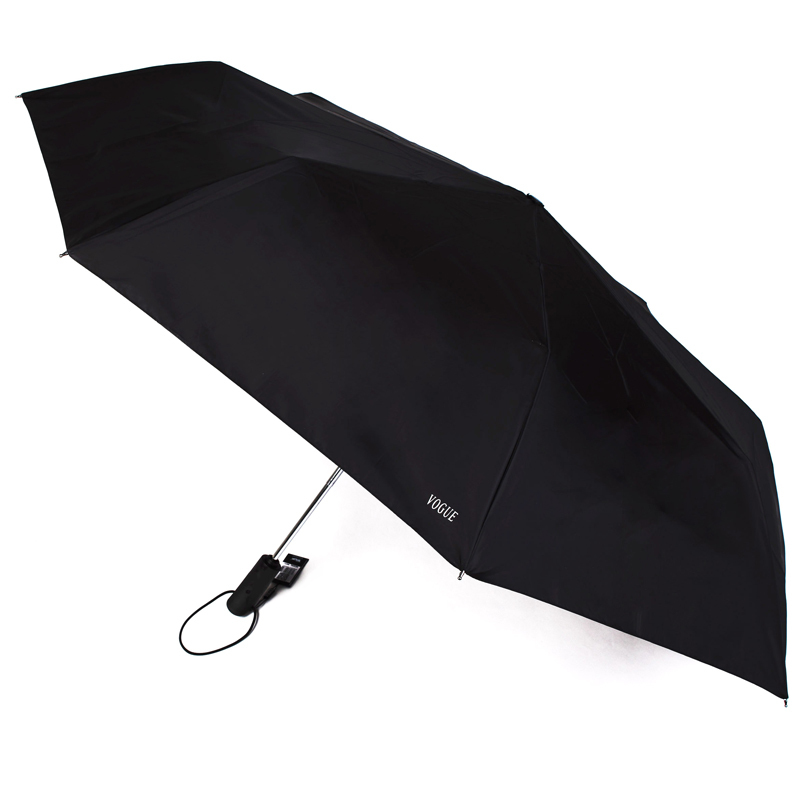 We think you will agree that this is a whole lot of umbrella for your money. Where else would you get all these amazing features? Vogue designer umbrellas are designed in Barcelona, Spain. They are created with form and function uppermost in mind. At Vogue they like to pay attention to detail. Hence the Teflon coating which means the rain will simply run off your umbrella and it will stay looking good for a very long time. 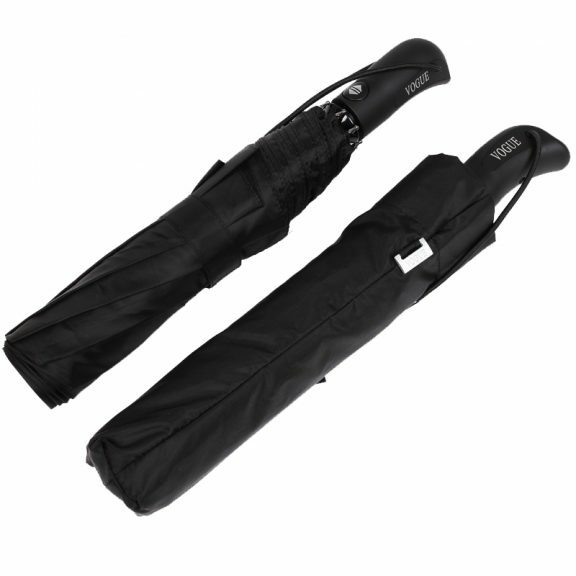 Take a look at the quality of each separate component in your Vogue umbrella. You will see that they are all finished to a very high standard. Even the sleeves and the Vogue branding are made to look good and feel good. 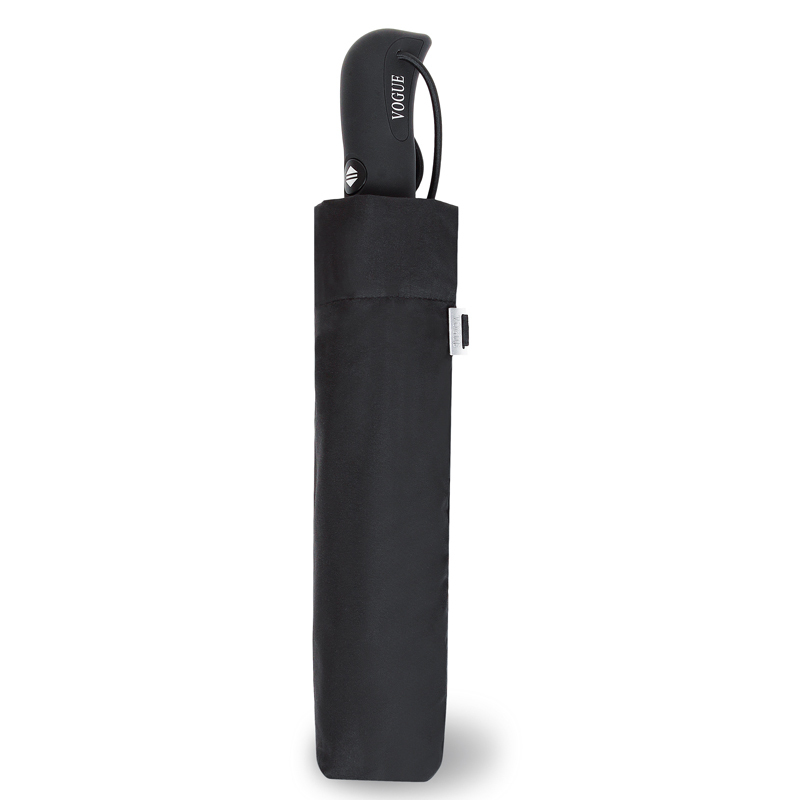 Try a Vogue umbrella today. 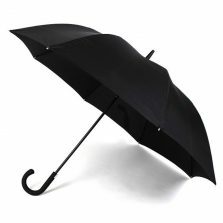 Once you’ve owned one you will be a fan for life and no other umbrella will do.